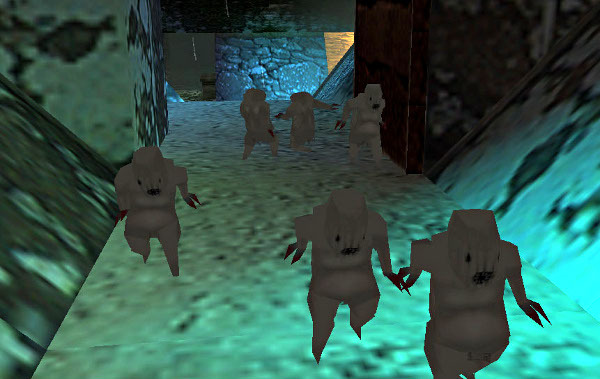 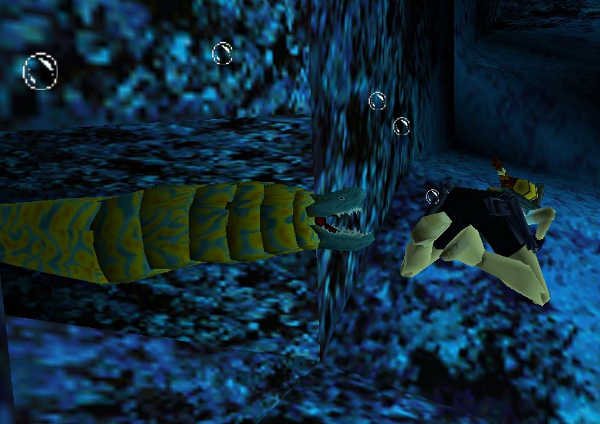 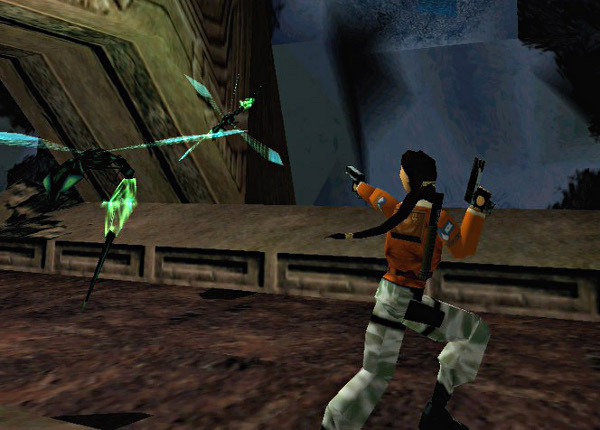 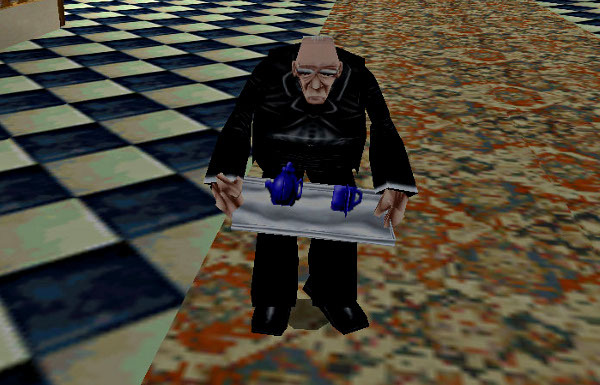 Ready for yet another list of the scariest Tomb Raider enemies of all time? 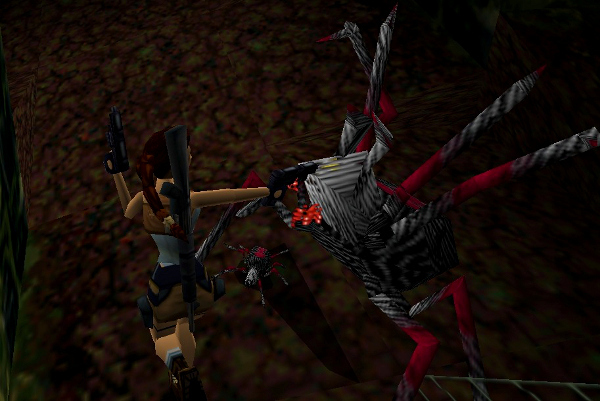 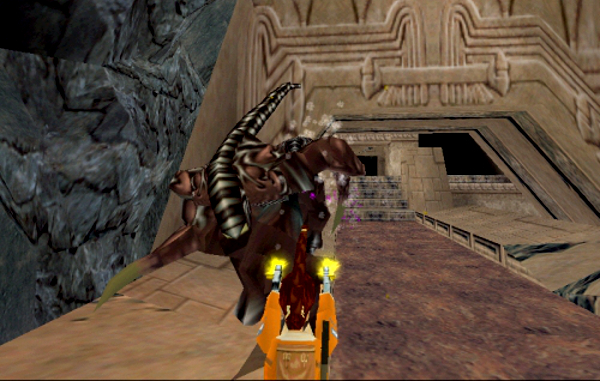 The other two lists, The 10 Scariest Tomb Raider Enemies: The Core Design Years and The 10 Scariest Tomb Raider Enemies: The Crystal Dynamics Years, turned out to be spectacularly popular with fans and were even featured on the official Tomb Raider Facebook page as part of their Halloween festivities. 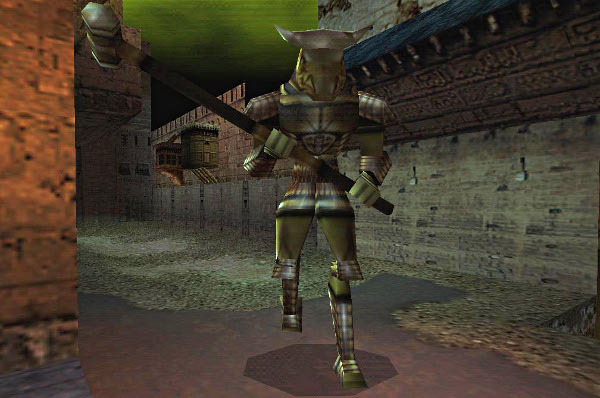 When I created the Core Design list, I felt like I had to leave out a lot of enemies that I and other fans felt deserved a mention. 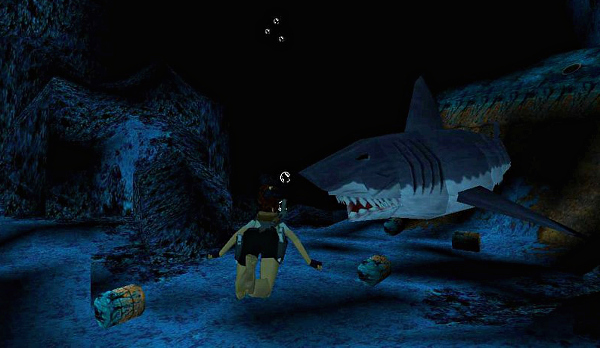 People asked me: Where were the sharks and giant spiders? 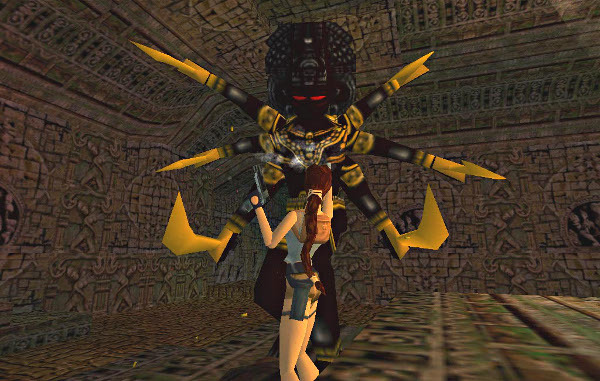 And why hadn’t I included any enemies from Last Revelation? 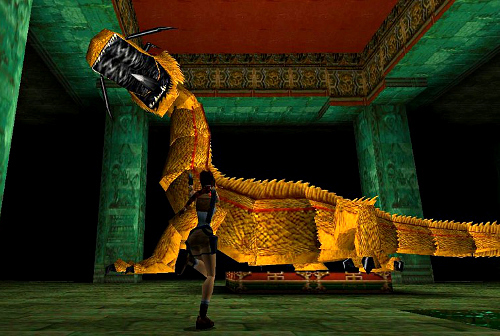 I think these three lists should cover pretty much every memorable enemy from the Tomb Raider game series up to and including the 2013 reboot, but if I’ve left out any of your favourites, you’re welcome to let me know by leaving a comment below!